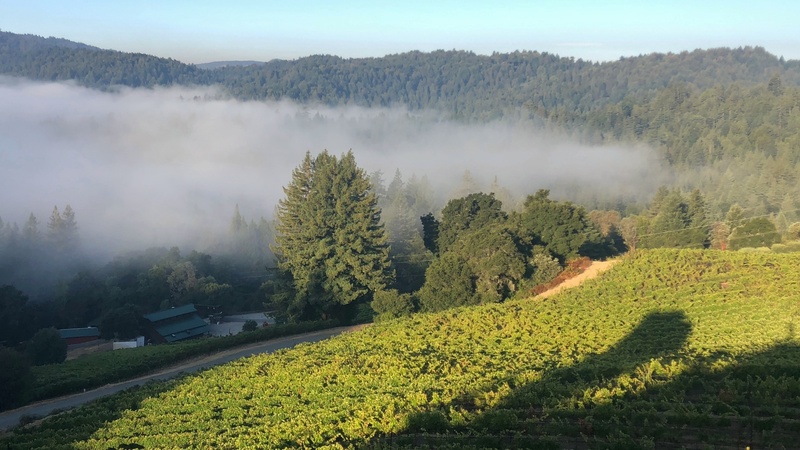 Located in the hearts of the Santa Cruz Mountains, one of California’s oldest AVAs, our Estate Vineyard and Winery is nestled in the serene beauty of the redwood forest. 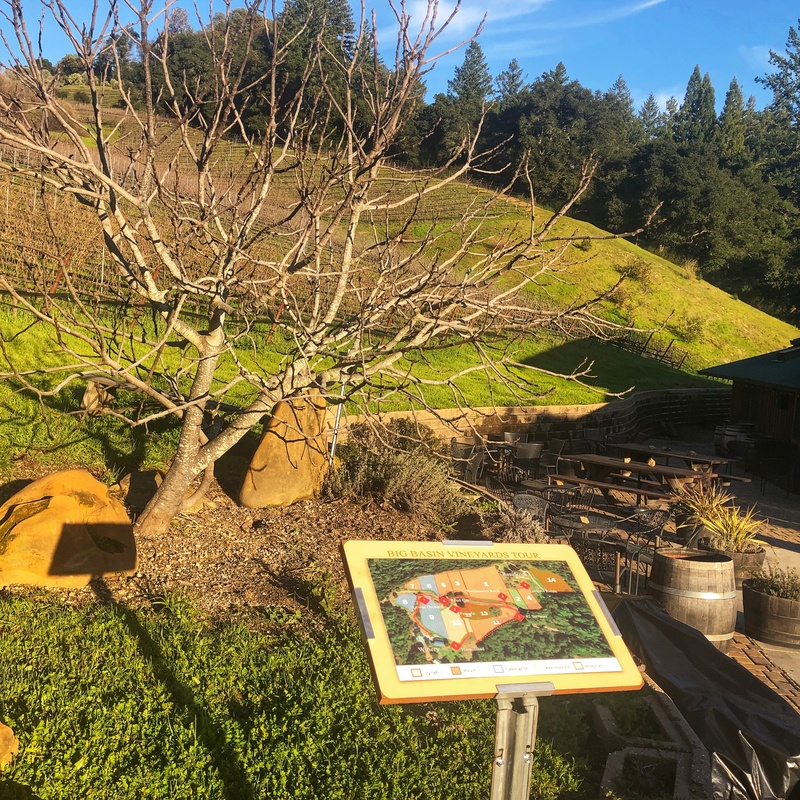 Just down the road from Big Basin Redwoods State Park and other outdoor destinations, our vineyard adjacent patio is the perfect location to relax with a picnic and recover from your exertions. 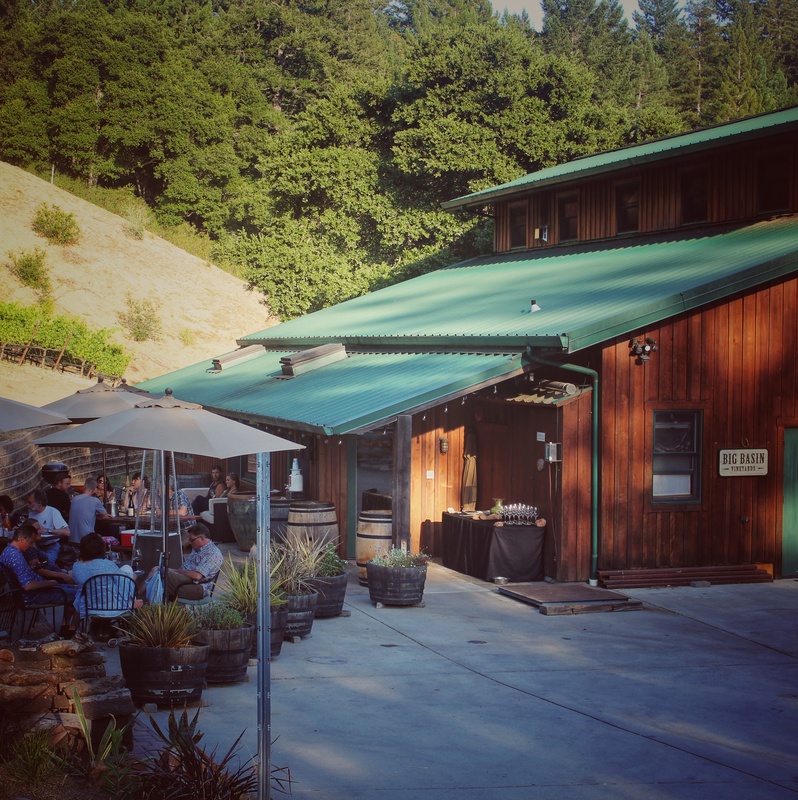 The perfect introduction to Big Basin style and quality, we offer a tasting flight of 5 current release single vineyard and AVA wines. Our knowledgeable and friendly staff with share the details of each wine and answer any questions you might have about the unique character of our vineyards and our winemaking process. 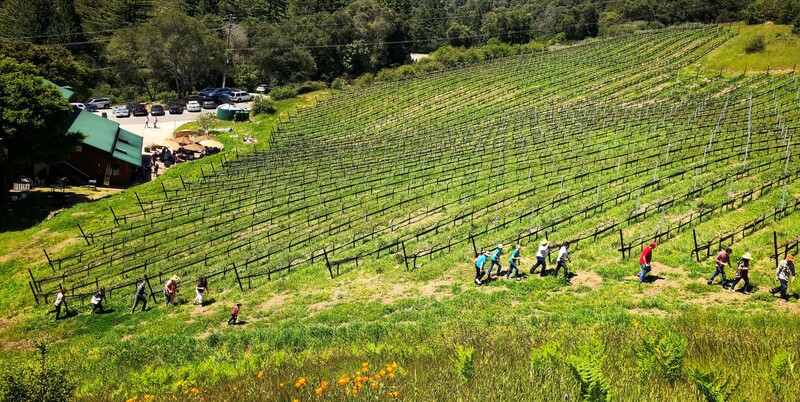 Wine Club members receive 2 complimentary flights and 30% off all onsite consumption. 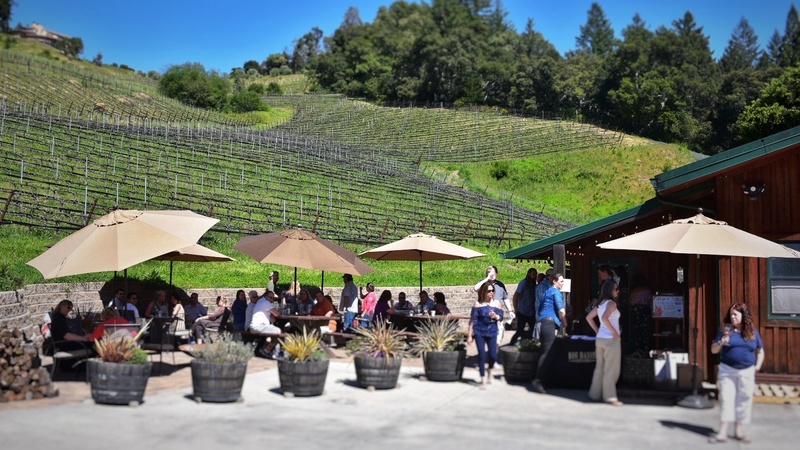 Embark on a combination guided/self-guided tour of the vineyards and winery as Senior Tasting Room associates provide in-depth discussion of the vineyards and winemaking practices.